Today's international news headlines say that the rebels have already brought the fighting within Tripoli. 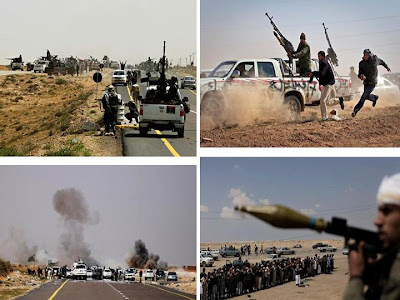 Mr. Gaddafi's elite and loyal forces should provide their last stand in the capital. 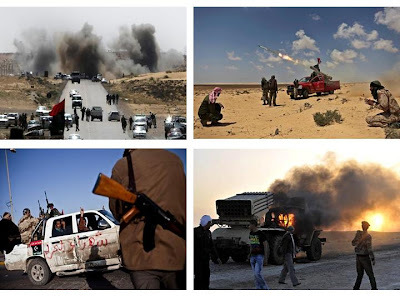 I hope that this conflict will really end soon, that Mr. Gaddafi and his family should be prosecuted, and the Libyan people can move on with a new life. Wars and conflict are always destructive and counter-productive, with so much lives and properties lost and damaged. People should be working to live a peaceful and productive society for themselves and their families, not shooting and bombing each other. It is the politics of BIG government that often divides people. Those in power have the strong appetite to unleash various coercion on ordinary citizens. I also hope that the mistake of BIG government and its various coercion and deception will not be repeated in the next administration. People these days are empowered by various information that they can use to improve their own lives without depending too much on government and politicians. The latter have the habit of stocking up more guns and other armaments, not so much for external war but more for intimidating their own citizens when the people will resist the various coercion imposed upon their lives. Meanwhile, Mr. Gaddafi must go. So that a bigger challenge, that of rebuilding Libyan economy and lives can proceed after the long, messy and divisive civil war. The big war that people should fight is the war against material poverty and mental indolence and dependence. 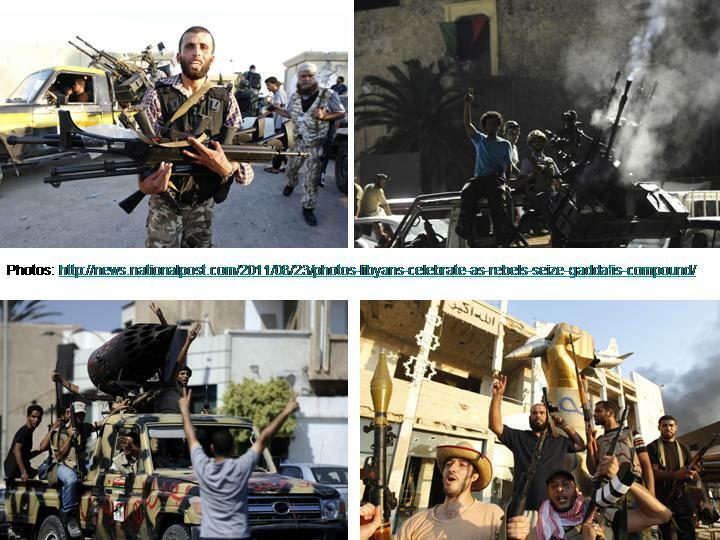 Today, the news is that Gaddafi's main compound in Tripoli has been stormed by the rebels already. There are still pockets of resistance, but they are no longer significant to counter the anti-dictatorship rebellion. It may just be a matter of days before rebel victory will be officially announced, and Mr. Gaddafi be found and arrested. The world will soon have one less dictator. There are still many despots and dictators around but at least their number is declining one by one. There may be upcoming new dictators -- BIG governments are conducive to the rise of dictators and deceivers -- but at least they are warned that the people's patience for dictatorship is getting lower. 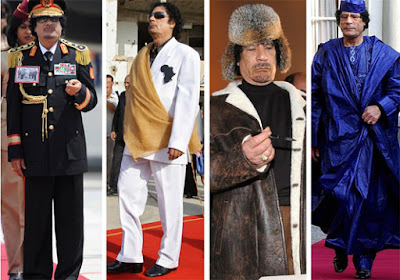 We hope that the Assad dictatorship in Syria will soon follow Mr. Gaddafi.